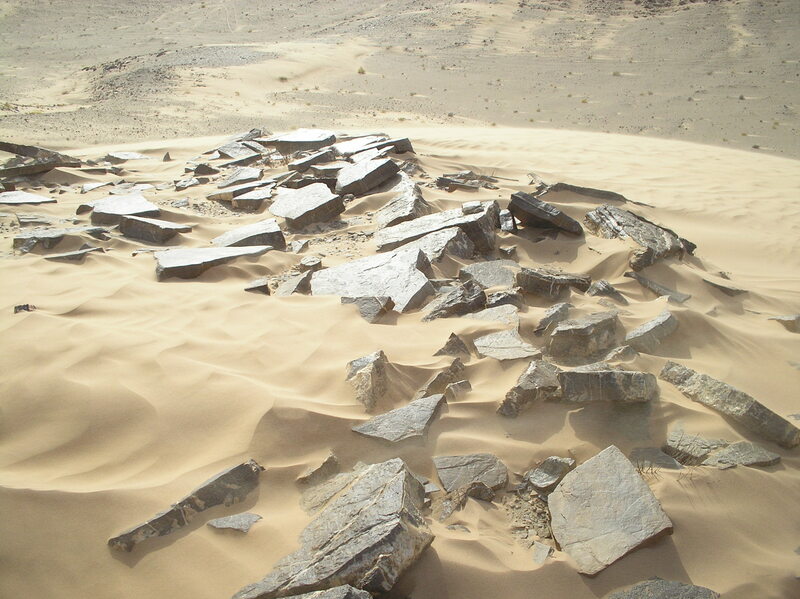 I recently spent a weekend in Oman’s ash-Sharqiyya region – the easternmost part of the Arab world – collecting wind-polished rocks in the desert, sleeping on an isolated beach (a turtle crawled up the sand to bury its eggs before dawn), and passing through small coastal villages. This area remains – for a short time still – unspoilt. Although the inhabitants of the Sharqiyya enjoy the basic amenities which modernisation can and should provide – sanitation, electricity, health services – the state’s footprint is soft in the sand. I saw no sign of police. Institutional buildings are few and far between. The corporations have not yet arrived. None of the fast food outlets and coffee factories that homogenise the globe from the tropics to the tundra. So the settlements are handsome. The doors of the simplest houses are carved and patterned wood. Recent building may have been done with breeze blocks, but it’s been finished with mud. The region wobbles on the edge of misnamed ‘development.’ It would be unwise in this water-scarce area to install flush toilets, but there will be worse. Emirati money is buying up the shoreline. Painted rocks mark the outlines of future residential complexes and hotels. I prayed as I passed that these were markers of dreams that would remain unfulfilled.